The town of Ferguson, Missouri has obviously made quite a few headlines over the past two months. We followed the story but avoided posting on it until it became a formal public relations matter: the town hired local firm Common Ground to handle its considerable media relations responsibilities and the story became — for some — an angle with which to pitch clients to media outlets hungry for more coverage. 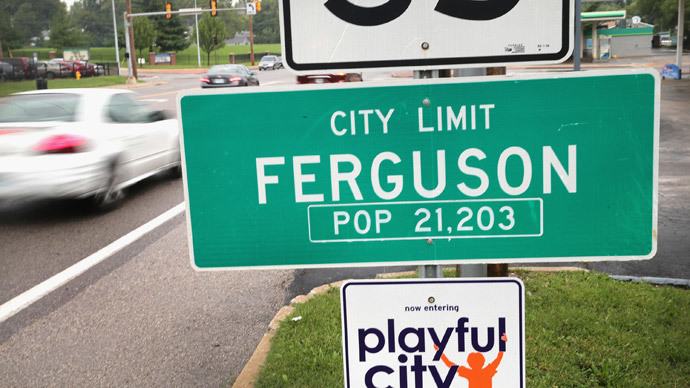 Last night, a document titled “Most Common List of Misconceptions in Ferguson”, which was apparently released at a town hall meeting on Monday afternoon, made its way around Twitter, Facebook and the blog world, giving readers some insights into how the town is attempting to handle a wave of media attention that has yet to recede. The full document is a talking points memo that’s worth a read for anyone with an interest in crisis communications. We don’t know much about it, though James claims that it was not written by his firm — and it certainly reads as if it were intended to represent the collective views of city officials. Since we are not personally familiar with any aspects of this story beyond what we have encountered via media reports, our opinions would be irrelevant. But we think most observers will agree that the city faces some significant challenges moving forward.